Fantasia – “Without Me” I LOVEEE This Song!!! | Japaneze Jusu!!! ようこそ!!! 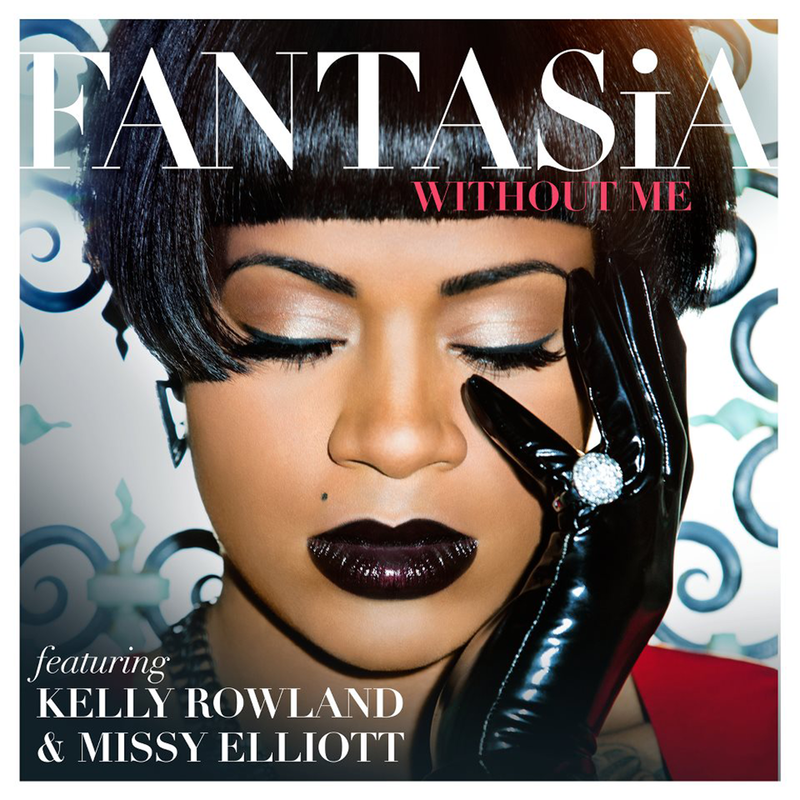 Fantasia – “Without Me” I LOVEEE This Song!!! Although I constantly listen to american music, I hardly blog about it but I just have to blog about this song. This song is a TUNEEE! I LOVE this song oh my daze lol. My sister kept playing this song and I was like “What song is this?”. It was then that I found out it was Fantasia. I love this song. I really do. Fantasia’s voice is just amazing and I love it. Check out the live performance and the music video! Go Fantasia!!! ← GENERATIONS ジェネレーションズ (EXILE TRIBE) – “Hot Shot” Short MV!! !